Welcome back to part three of The Midnight Trail. I wonder what Shelby has in store for us this week? With every step I took, the memory of Jarrod seemed further and further from my mind, but I knew that it would take a lot more than just a long walk in the forest to release myself from the guilt I felt. It wasn’t your fault, Shelby. I didn’t know why I was talking to myself, but the further I got from civilization, the more I answered my own questions. The river beside me began to carve a deeper path in the forest bed. It widened and twisted forming small waterfalls and rocky outcroppings where the water ran white and quick around it. The sound quickly went from a quiet rippling to a rushing that seemed to push me on faster along the path, but the trail was becoming rocky and I thankfully found myself forgetting about my thoughts and concentrating on my footing. I skirted along a cliff side that was only wide enough for one person to traverse. The trees loomed over head but the sun shone down into the ravine below keeping the air warm as I traveled. With every passing hour, the trail climbed higher into the mountains. The path turned from dirt, to rocks, to slate that was flat and moved as my foot touched it, but the sun was almost over head and I knew that I was getting close to the end of the Midnight Trail. As I turned a corner, what I had come here for was in view. The open air of the cliff side showed the beauty of my home state of Oregon. The vast wilderness that stretched out before me and the now raging river that flowed below gave me a sense of accomplishment. This was where the trail ended, on the side of this mountain, with a view like no other. I nearly jumped out of my skin when I heard a voice. I hadn’t expected there to be another soul on the trail. The empty parking lot hadn’t indicated other hikers and I was sure that no one had passed me on the trip up the mountain. Turning quickly, I nearly stumbled over my own feet to see who was speaking. “So, you hiking the trail alone?” The young man asked. It was at that point that I caught a glimpse of something in the young man’s eyes. He knew I had lied. Who is this new stranger and does he pose a threat to Shelby’s journey? 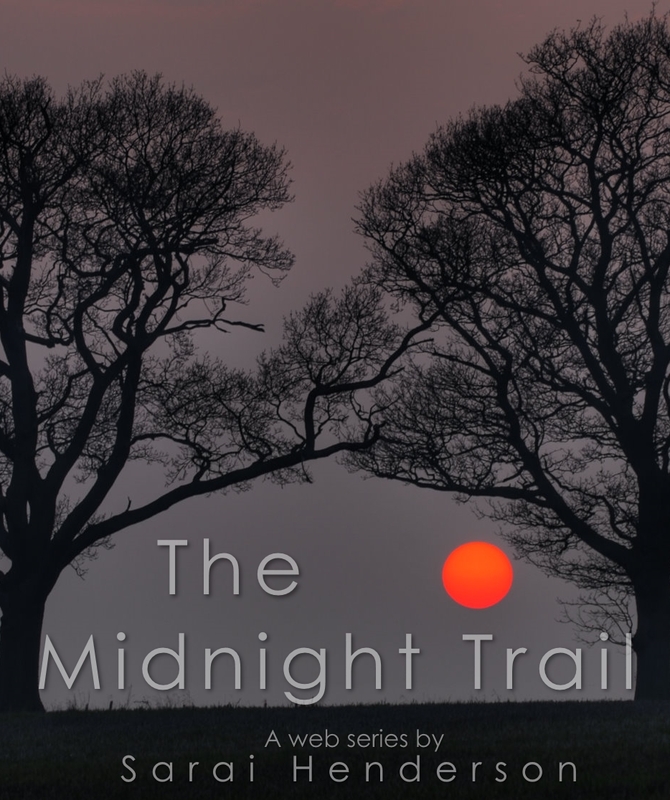 Make sure you come back to find out what happens next on The Midnight Trail.